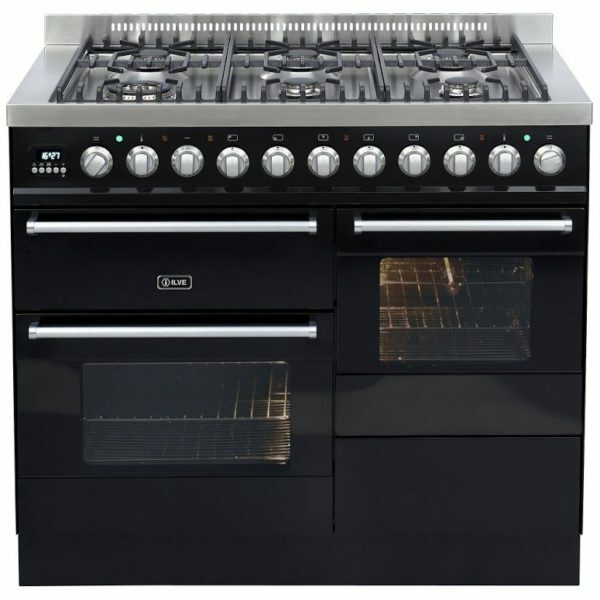 Check out this amazing cooker from Ilve! With so much style it really will make a statement in your kitchen. 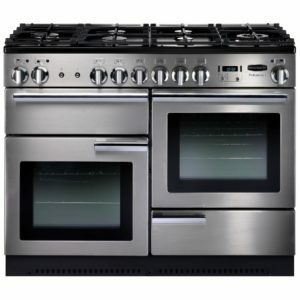 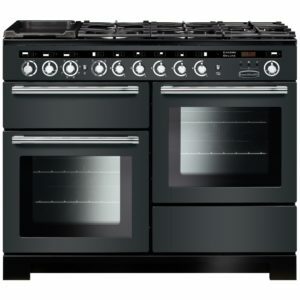 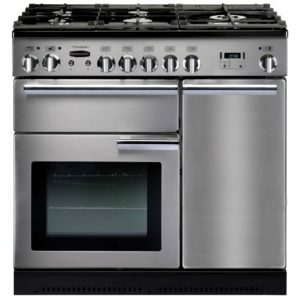 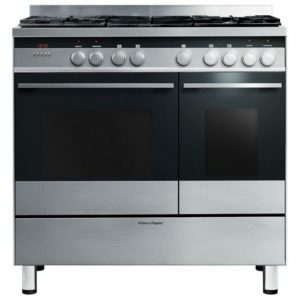 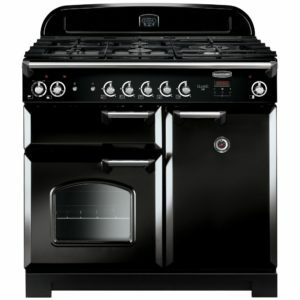 Not just attractive, but incredibly practical with two multifunction ovens and an impressive six burner gas hob offering great flexible cooking options, it’s sure to work perfectly for the busy kitchen.